Freak out with your geek out! 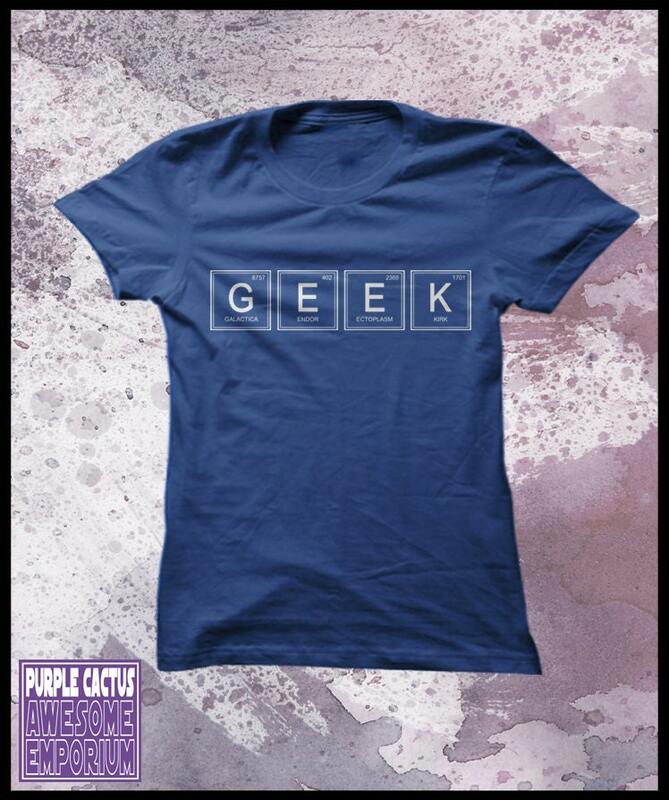 Shout it loud and shout it proud… “I AM A GEEK”! This entry was posted in Clothing, Design, graphic design, tshirt and tagged clothing, etsy, geek, nerd, purple cactus, shopping, tshirt. Bookmark the permalink.